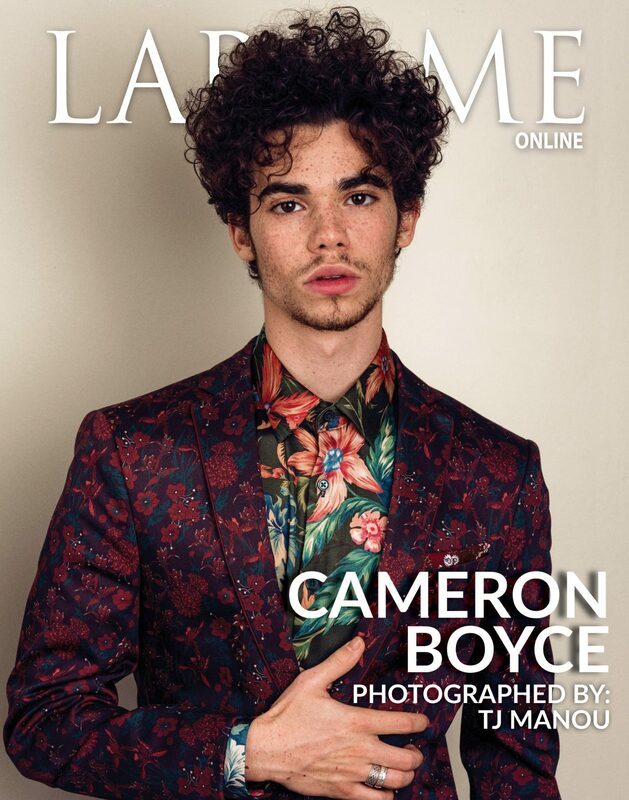 Young Cameron Boyce, has already delighted us with some interesting roles in the featured films Eagle Eye, Grown Ups and Mirrors, not to mention his starring characters as Carlos on The Descendants, where he plays Cruella de Vil’s son, with an unforgettable blond hair look he was definitely able to flaunt like anyone else. Moreover how to forget about Connor, the pro- video games player on the successful Disney show “Gamer’s Guide to Pretty Much Everything” that goes by the name of Kid Fury. He’s now 18 years old and appears grown up and self aware; charisma, beauty and style are only but a few of the talents he’s able to display. 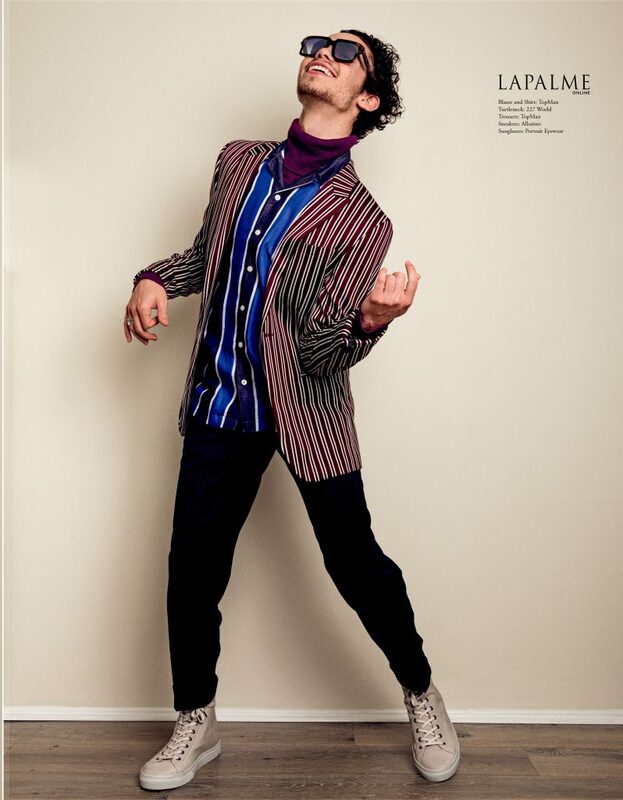 In an recent interview for La Palme Magazine, photographed by TJ Manou and styled by Franzy Staedter, Cameron shows a whole new cool self, beautifully wearing brands like: PORTRAIT Eyewear, All Saints, Original Penguin, Top Man, H&M and Versace among others. Regardless his early start in the film/TV industry, his career might have only departed, with opportunities ahead to the talented American actor and dancer that’s “pushed to do even more…” according to La Palme's editorial. He’s also taking his reach to a new level through a couple of interesting social-driven projects: Unisex bracelets that go to charity-causes as well as his work with clean water worth a Pioneering Spirit Award he has been recently honoured with. We are looking forward to seeing more happening of this talented handsome guy of exotic Afro-Jewish looks, a young new icon we can’t wait but see professionally grow. Special thanks: Rex Communications & Public Relations, Inc.